Our talent lineup is sure to impress. Let us know what you are looking for. No matter the occasion, our entertainment will be the life of the party! We service all occasions including: Bars, Clubs, Weddings, Proms, School Dances, Corporate Events, Sweet Sixteens, Bar & Bat Mitzvahs, Quinceaneras, In-Store Promotions, Private Parties, Birthday Parties, Charity Events, Reunions, Picnics, Sporting Events & MORE! 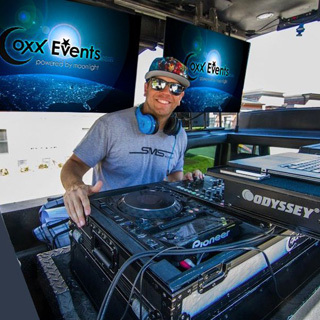 Creating the soundtrack for your life's experiences is our specialty and our DJs take great pride in their work. 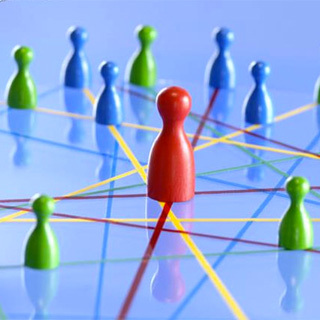 You will find our associates to be personable, charismatic, presentable, qualified and skillful to a degree that is unprecedented within the industry. 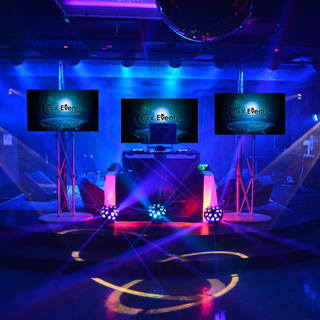 Depend on Coxx Events to set the mood and custom-tailor the music for any occasion. 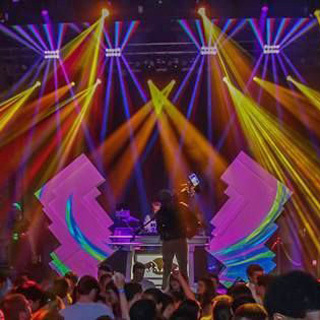 Utilizing modern technology such as a VJ capable of mixing music videos live is an excellent way to personalize your event. 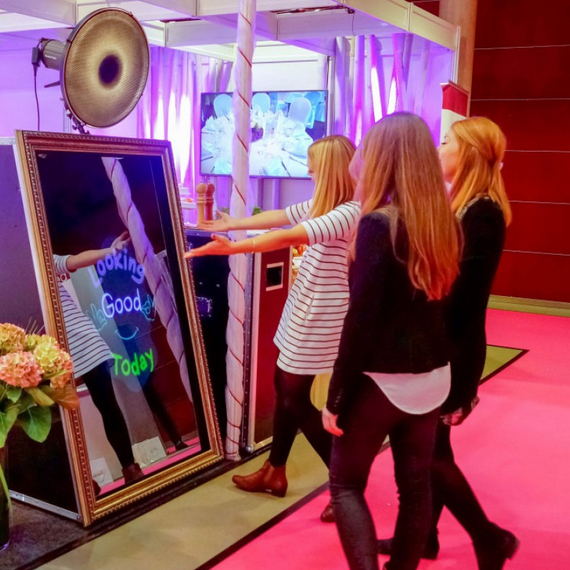 Providing visual in addition to audible stimulation is a perfect way to "wow" your guests. 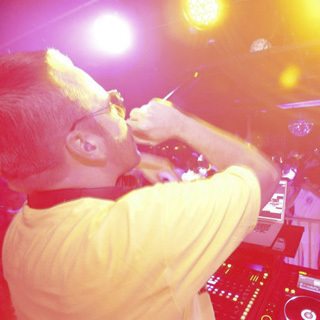 An MC/Host handles all emcee work and allows for the DJ to do what he does best. The master of ceremonies also serves as an extra "hand on deck" to ensure everything runs smoothly. 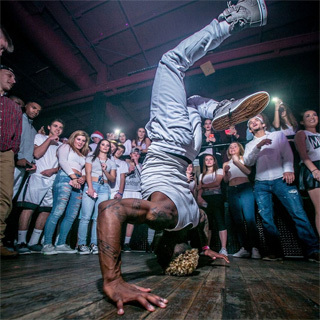 Talk about a way to engage your guests, our breakdancers cause a scene wherever they go. 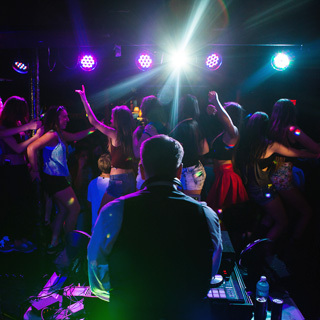 Compliment your DJ package with some amazing dance talent. 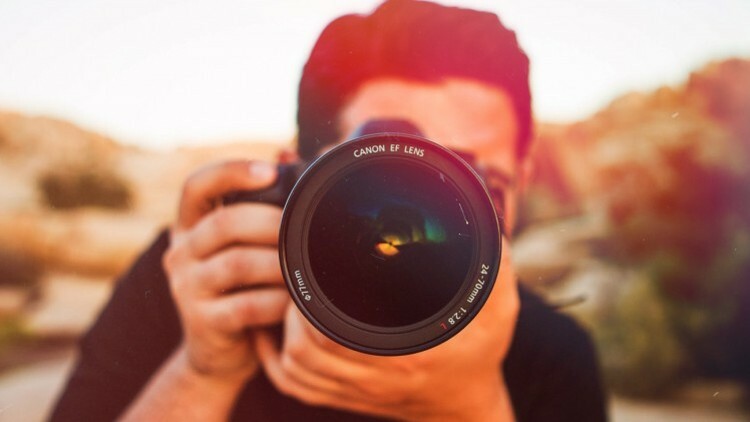 Let us know what type of photographer you need and we will assign the appropriate professional. 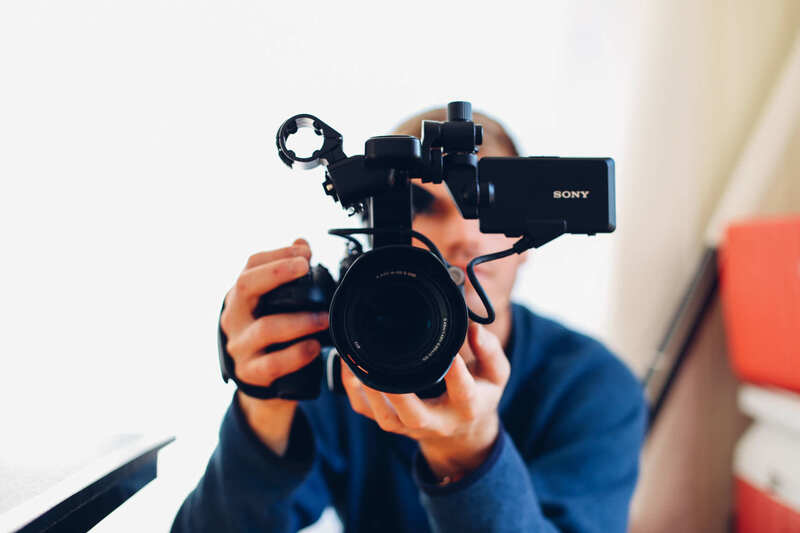 Let us know what type of videographer you need and we will assign the appropriate professional. Our booth is a unique photo-generating product offering the latest technology in interactive picture taking. It offers a sleek design and a user-friendly interface, communicating with guests through a touch screen of colorful animations and entertaining voice guidance. 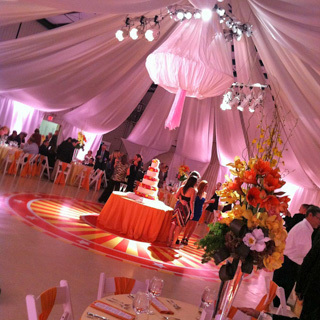 Imagine the color scheme of your event accenting the venue walls, highlighting columns or lighting tables from underneath. Switch these same decorative lights to multicolored, blinking, festive lights during the dance portion of the evening. Includes live music video mixing capabilities & a photo montage produced by Coxx Events (photos provided by client). Utilize these LCD video screens for display of a photo montage, etc. 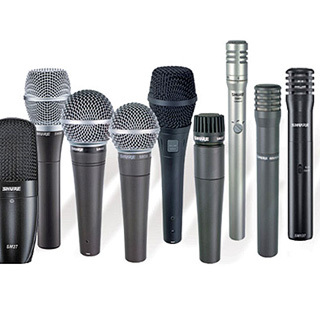 Handheld wireless, lavalier (lapel) and condenser mics are available. Lavalier mics offer a more discreet solution to voice amplification. Condenser mics point in a general direction to amplify sounds and enhance the overall guest experience. 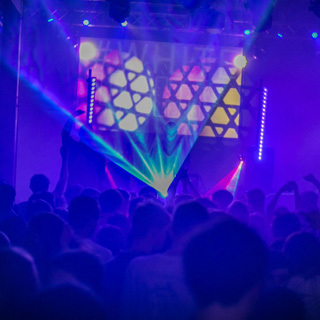 Adds a club dance effect to any event. Works well in conjunction with fog. Unique & elegant effect! Envision names, initials, event date, etc. 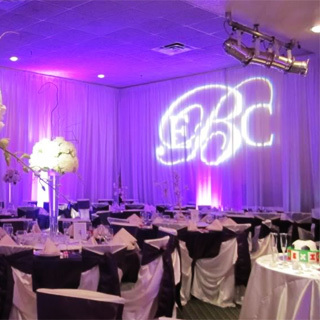 projected via a custom gobo light onto the dance floor, wall or entry way. Can be utilized for special guest introductions and/or to improve the overall atmosphere with haze (works well in conjunction with party lighting, especially lasers). The ultimate in dazzling effects shot off at the height of the party, the slowly falling confetti and streamers surprises your guests and creates great pictures! 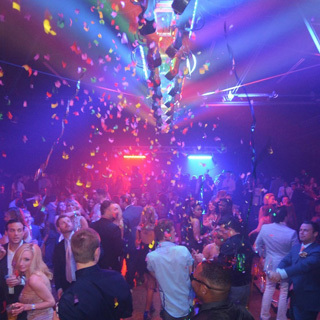 The confetti cannons result in a stunning and attention-grabbing effect that will amaze everyone. Prior permission of the venue is required. Blacklighting or having a glow party are another way to illuminate the room and lower the inhibitions of your guests on the dance floor. Available in black or white. Excellent way to add a touch of elegance to your event, also effective when looking to condense a large room down to a more intimate space. We are experts at Facebook, Twitter and Instagram. Rely on our extensive knowledge to help you sharpen your digital strategy and attract new customers to your business. Cannot find what you are looking for? No problem, if we don't do it we know someone who does. Contact us and we will do our best to help you. Subscribe to our FREE Newsletter to get the latest updates on our events and music.